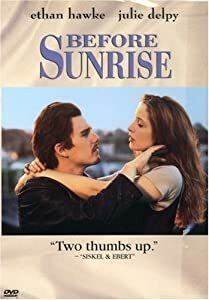 This entry was posted in Stuff About Me and tagged Accidental Tourist, Before, Before Midnight, Before Sunrise, Before Sunset, Circle of Friends, Cosmogirl, June, lists, Maeve Binchy, Silver Linings Playbook, Summer Solstice. Bookmark the permalink. Nice lists:) Doesn’t it feel just awesome when you’ve accomplished what you aimed for in a list and can just check them off? I love that. I’m going to work on my stretching too, starting today every day. I wonder what will be the result in autumn.